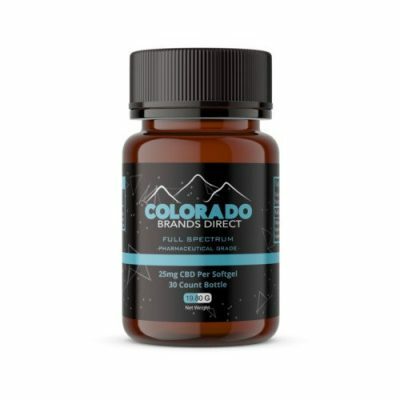 Begin your morning routine with a dose of CBD. 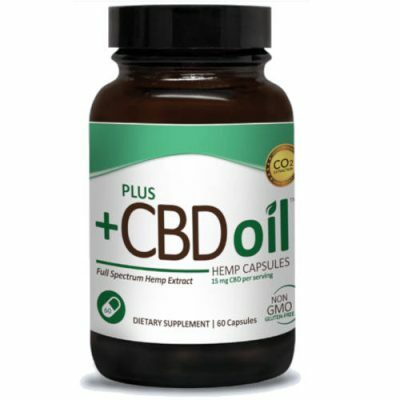 CBD oil capsules are an easy way to start your day with CBD. 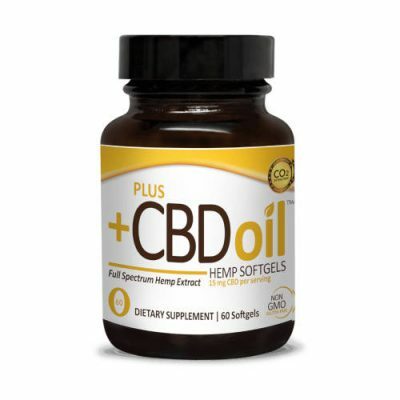 The Hemp Oil Store has a diverse selection of CBD capsules and softgels allowing you to take CBD in the form that works for you. 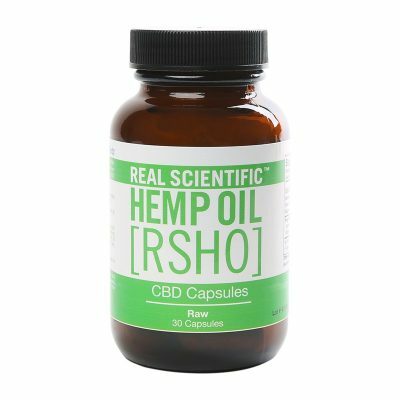 Learn more about the different capsules and softgels we offer by visiting the product pages.